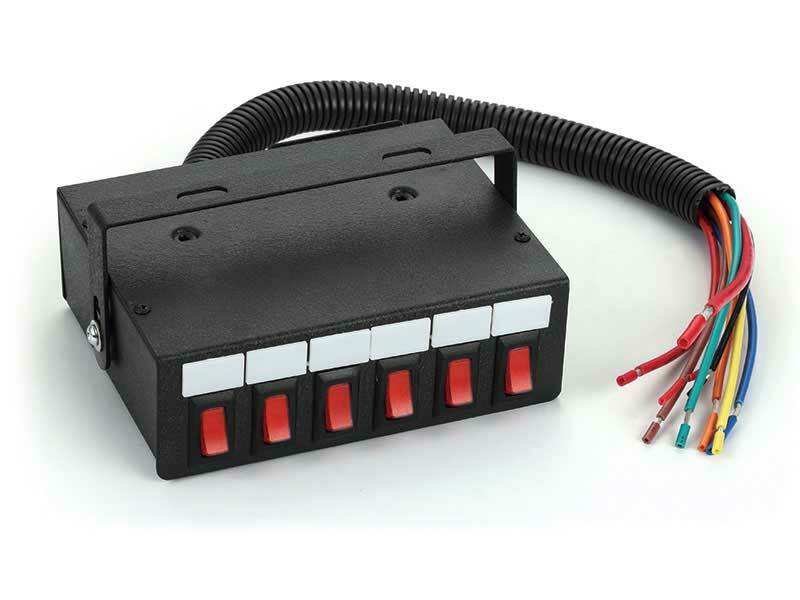 The BR9000 light control panel’s bracket is available in 360 degree adjustable,and it can be suited for any vehicle. " 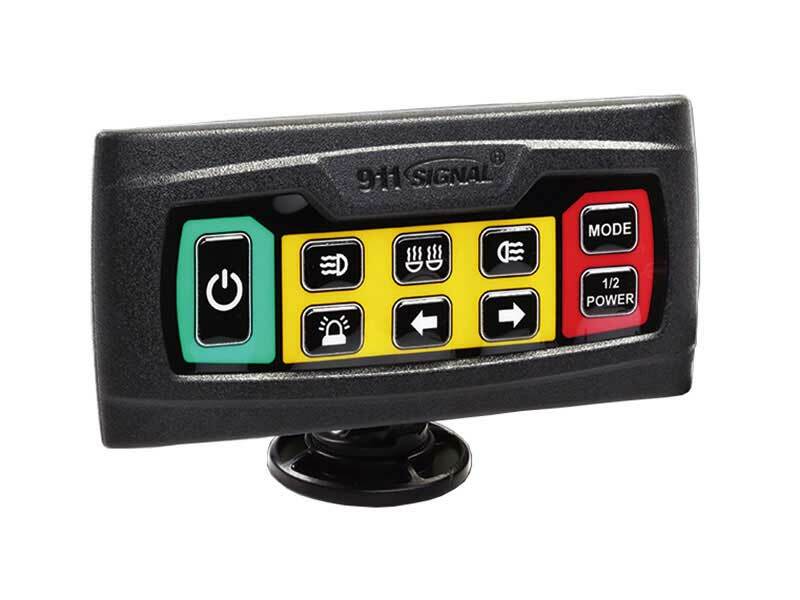 BR990 Switch from 911 Signal. 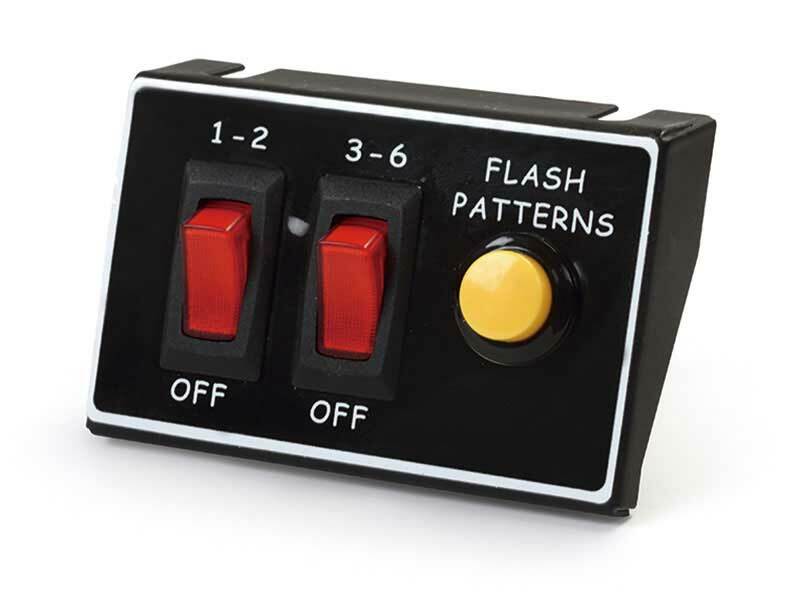 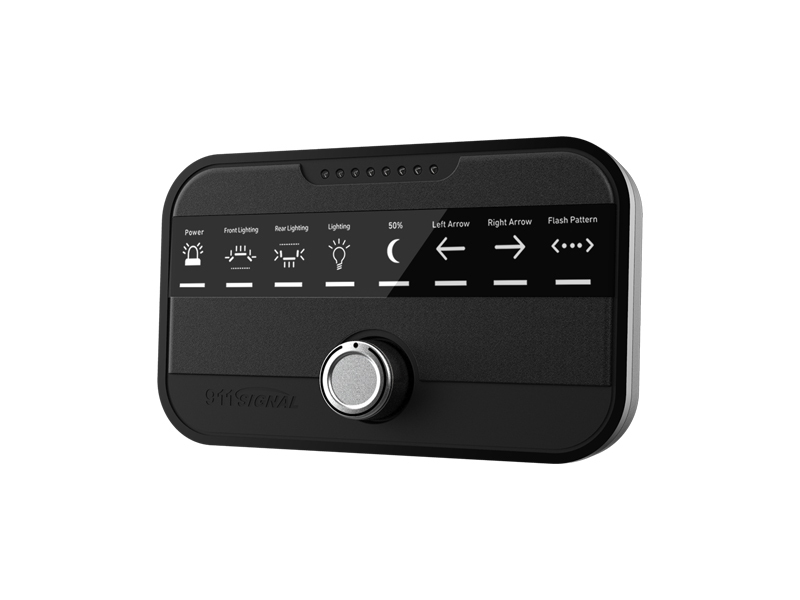 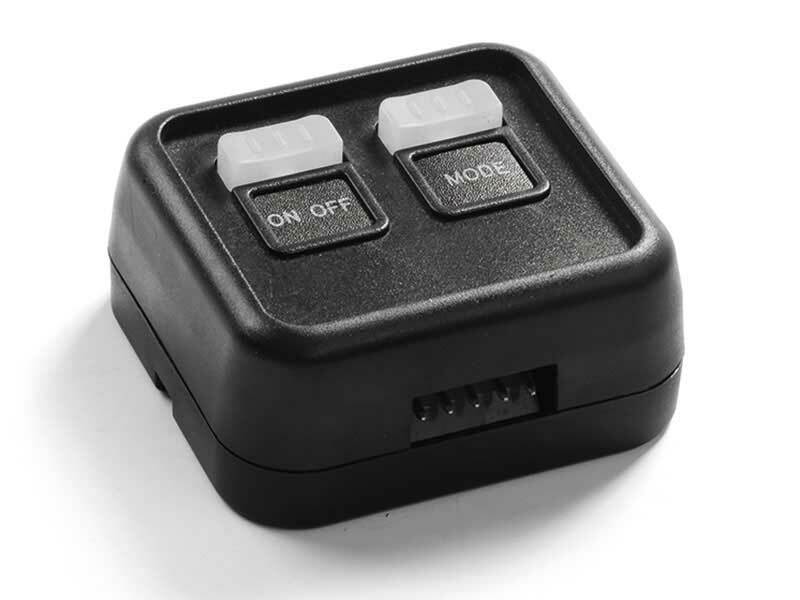 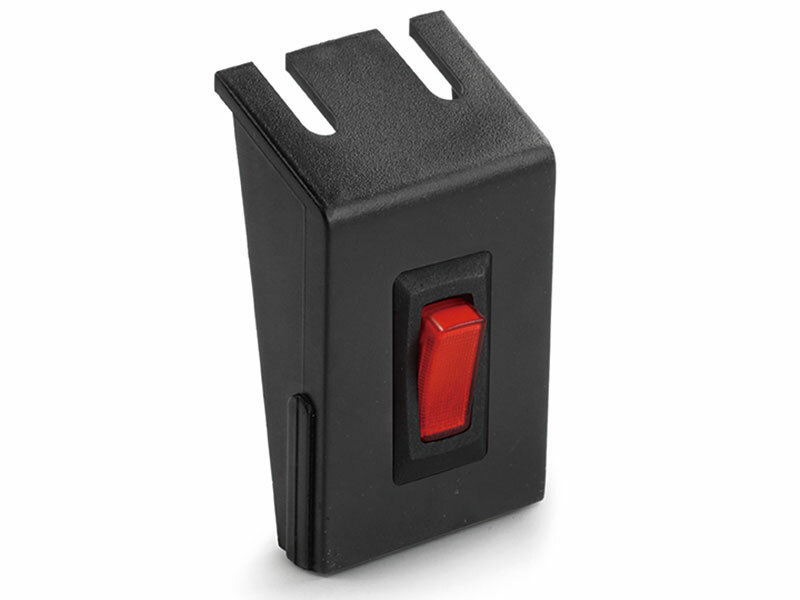 This 6 button switch box can be used to control your lights and sirens. 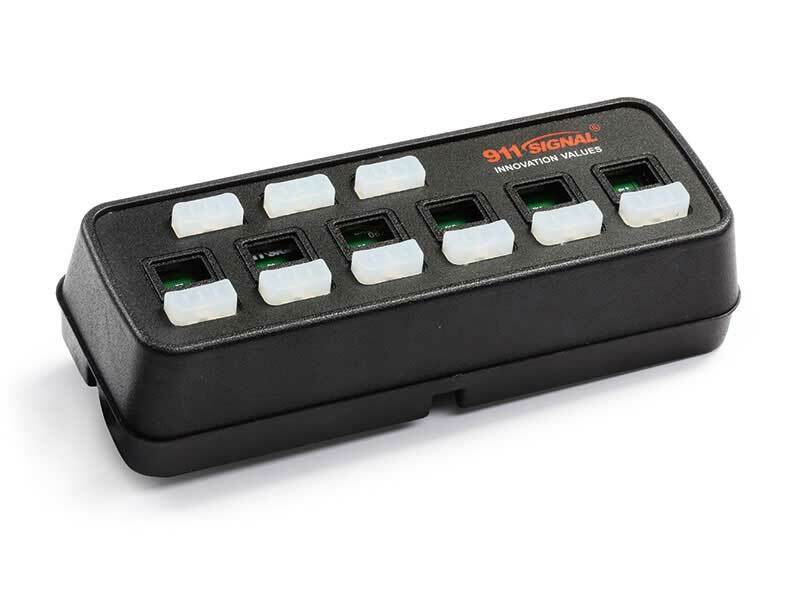 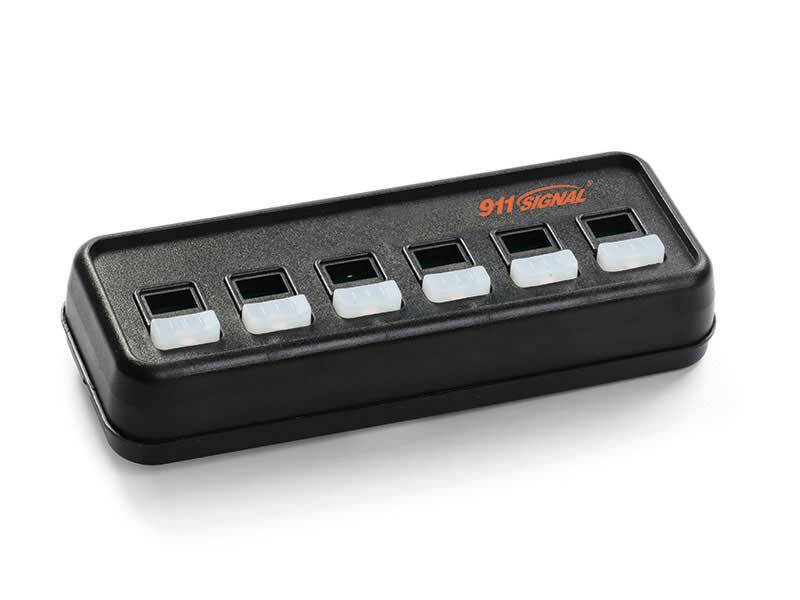 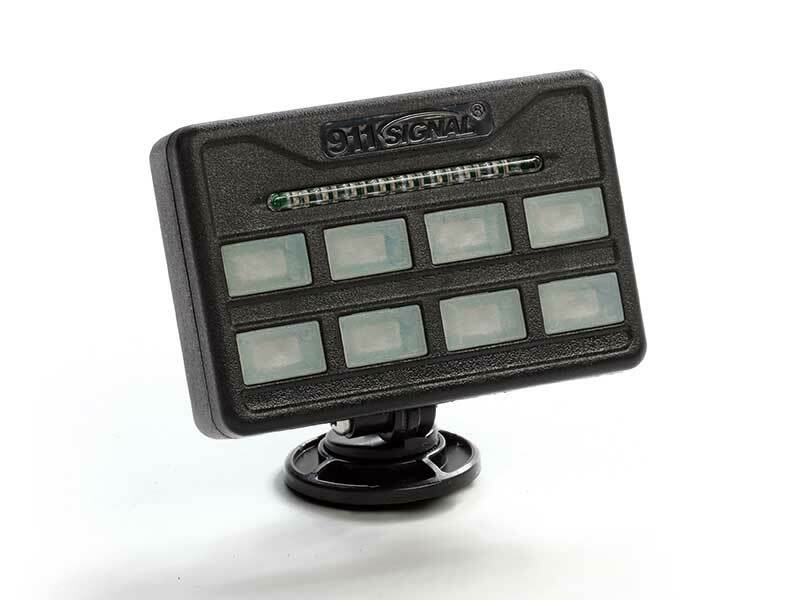 920 two button switch box from 911 Signal wires easily into your existing setup and you can easily browse multiple preset patterns.